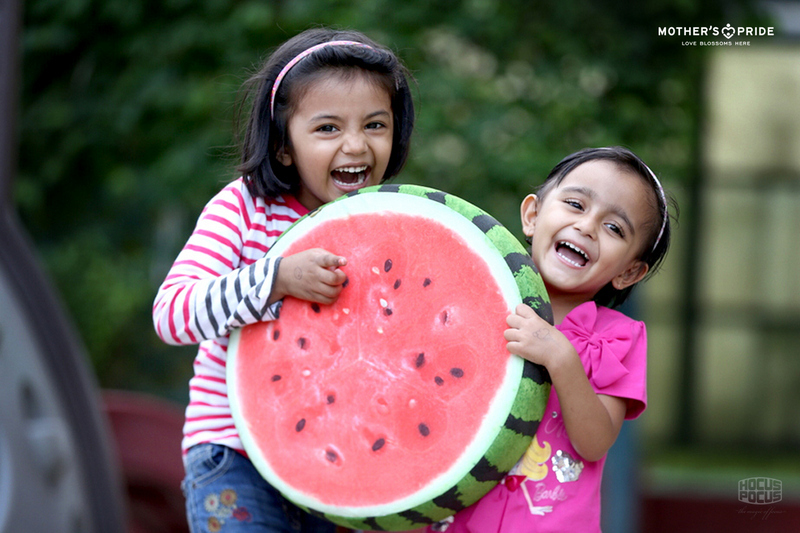 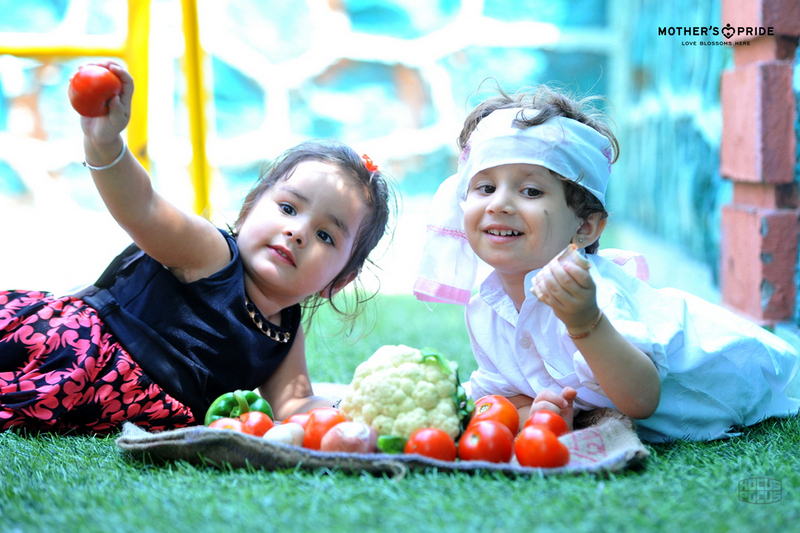 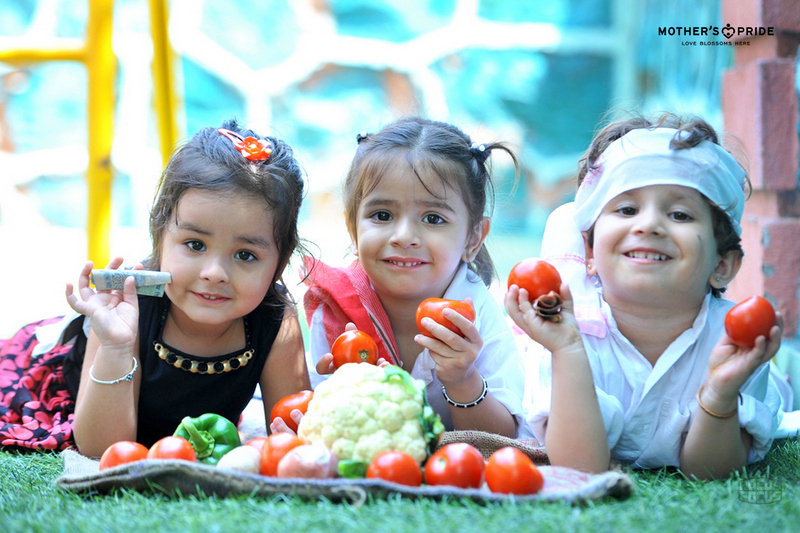 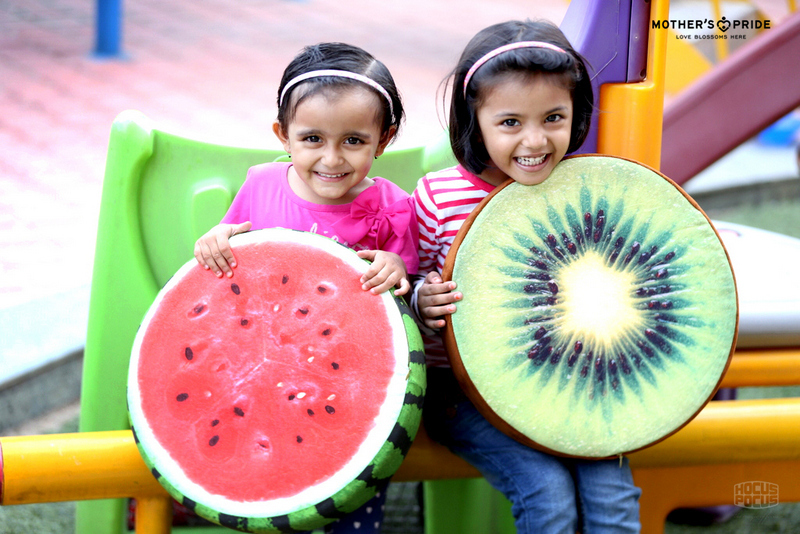 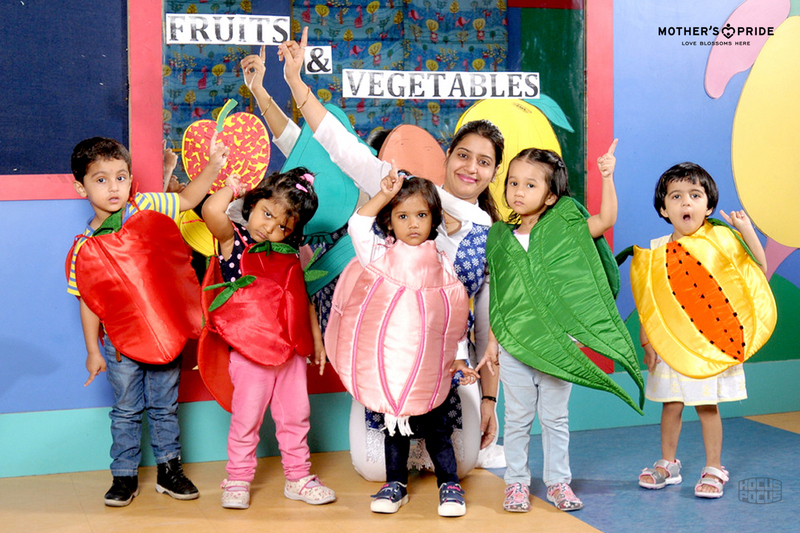 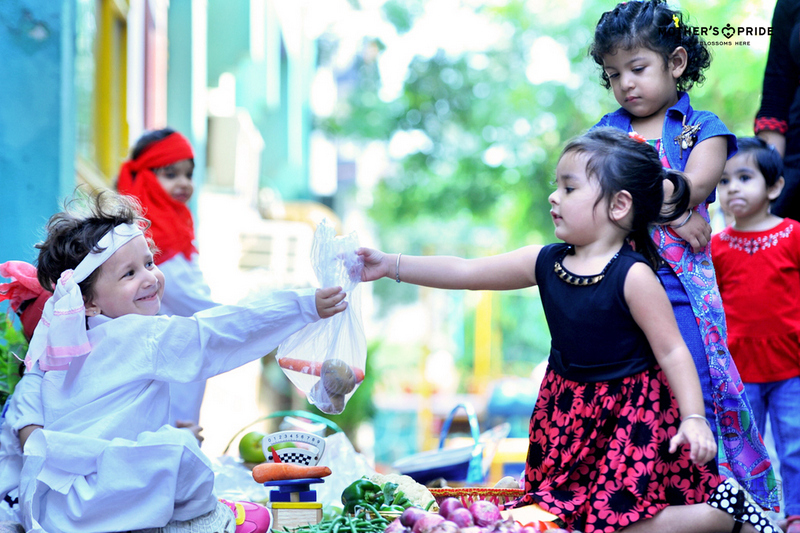 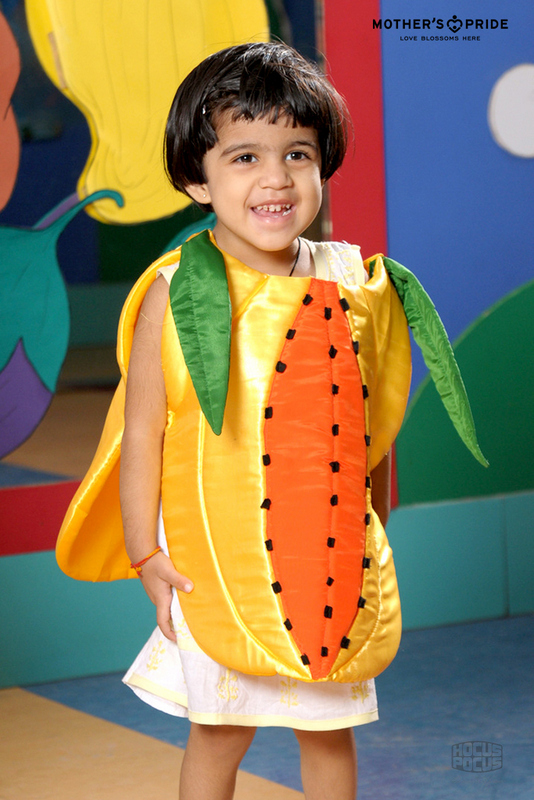 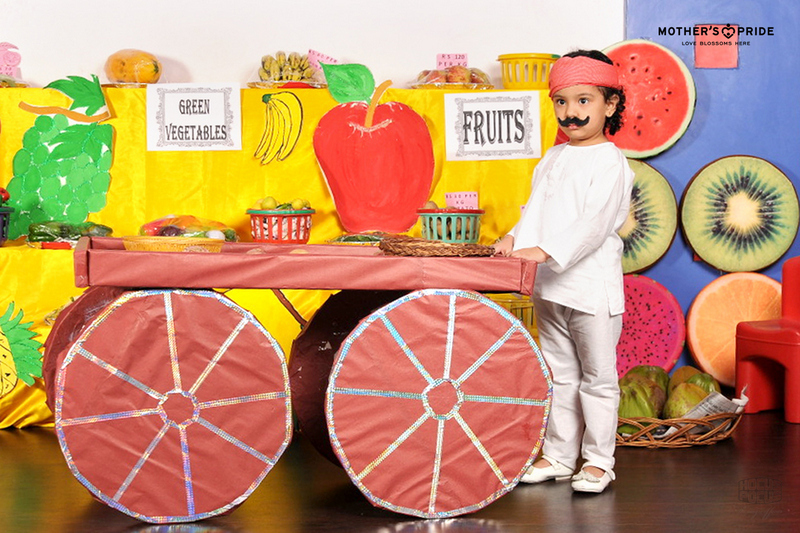 With a mission to give the little Prideens a healthy dose of knowledge about vitamins & minerals, Mother’s Pride recently celebrated Fruits &Vegetables Week. 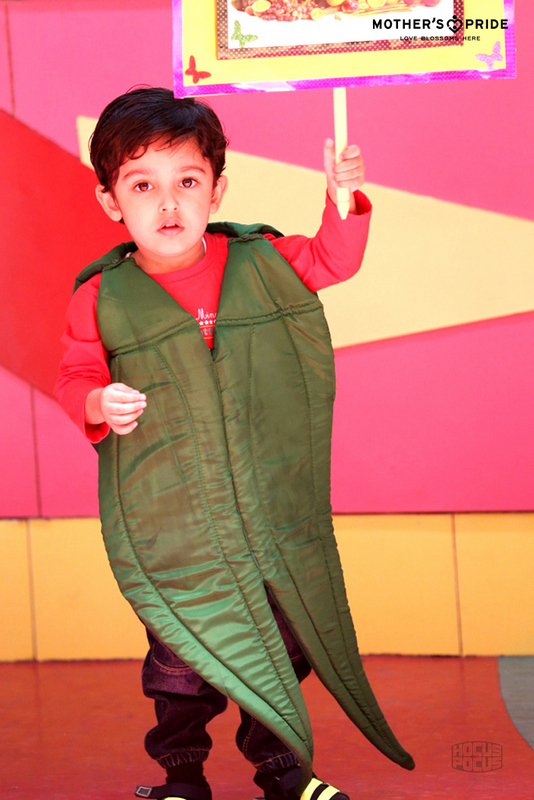 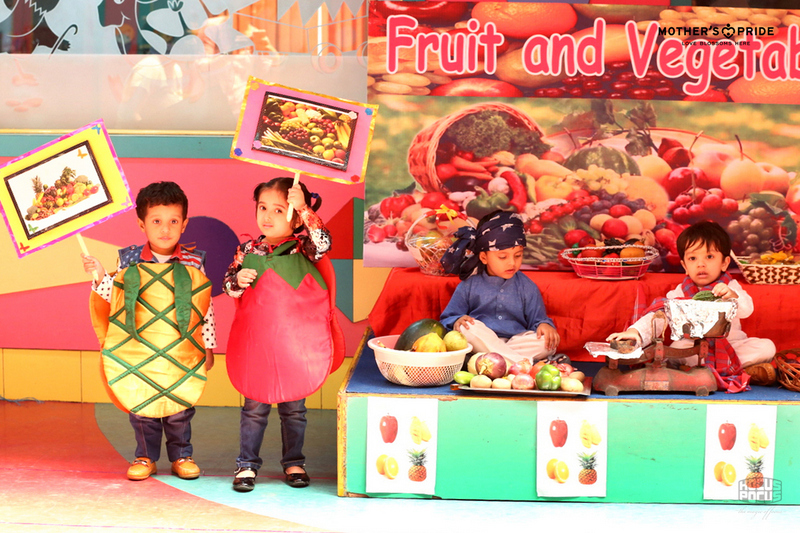 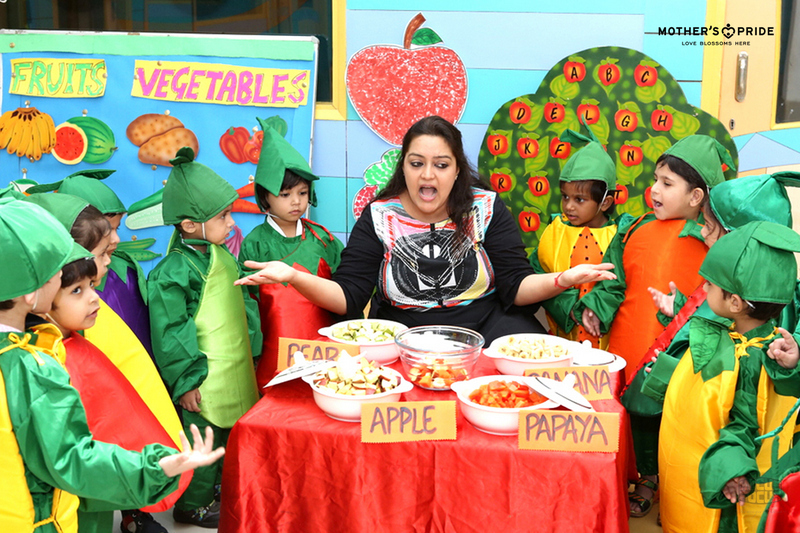 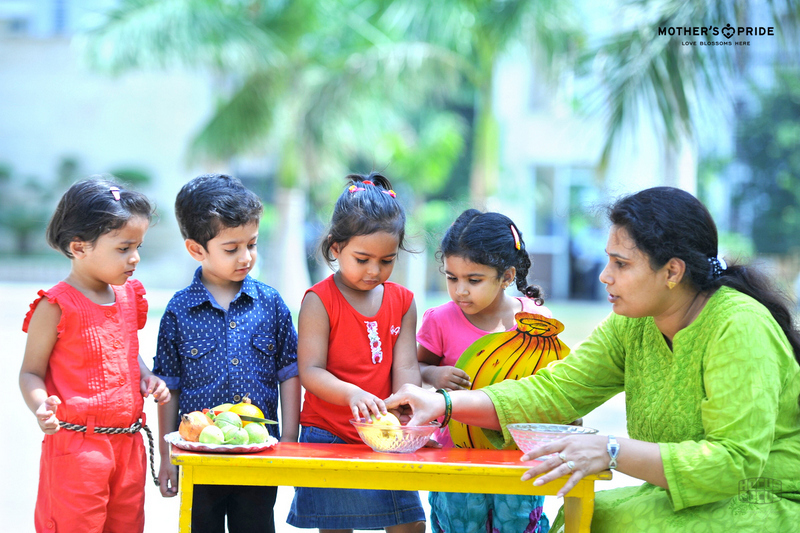 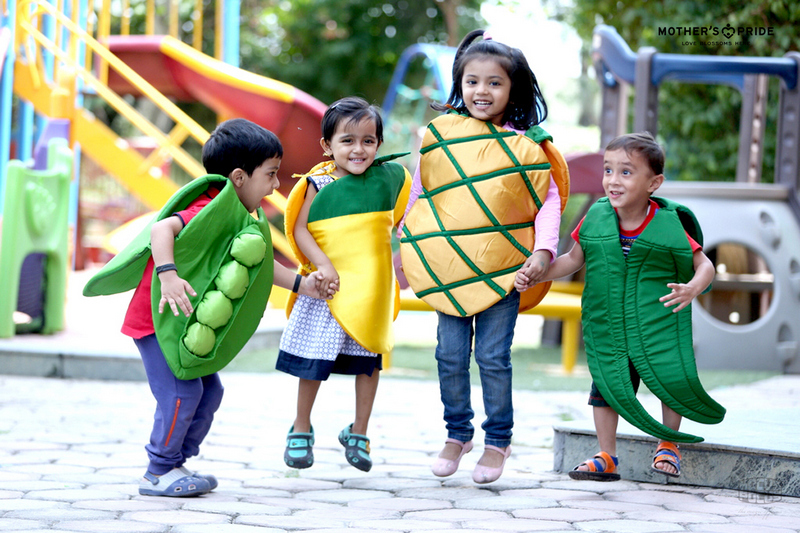 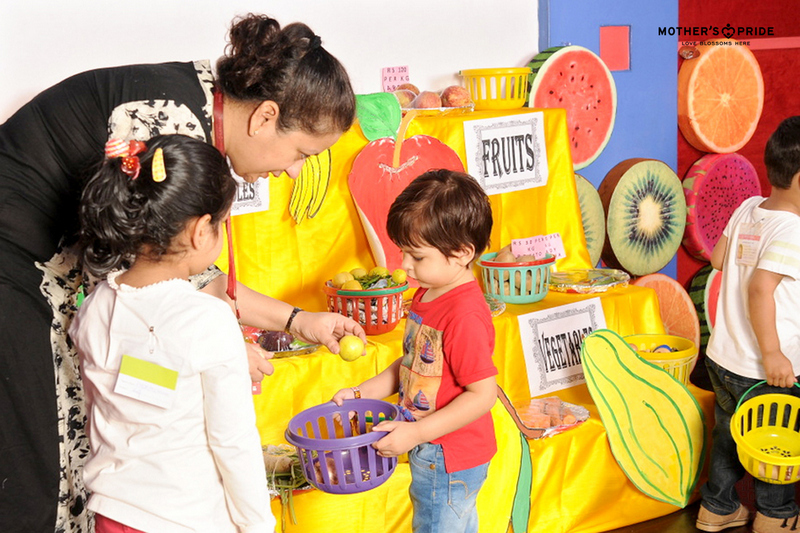 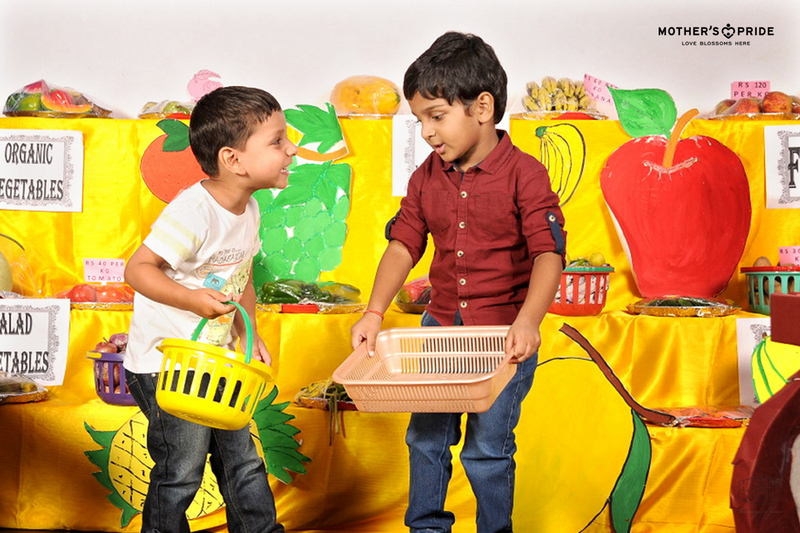 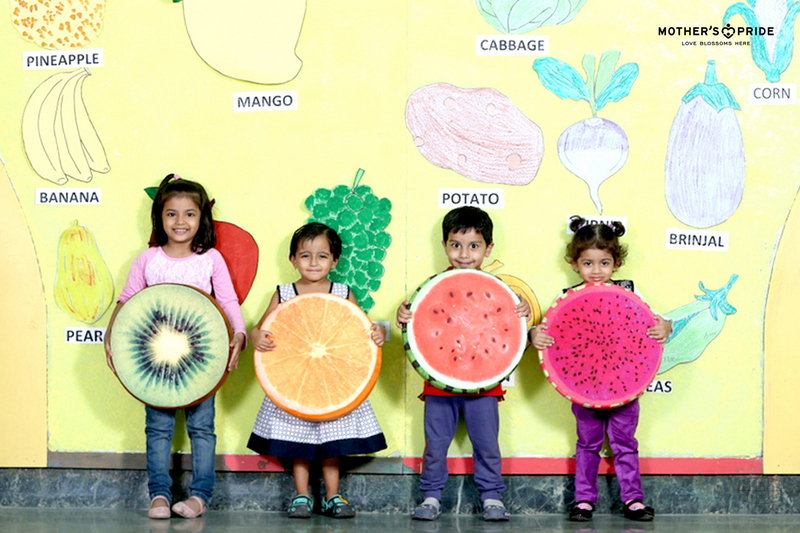 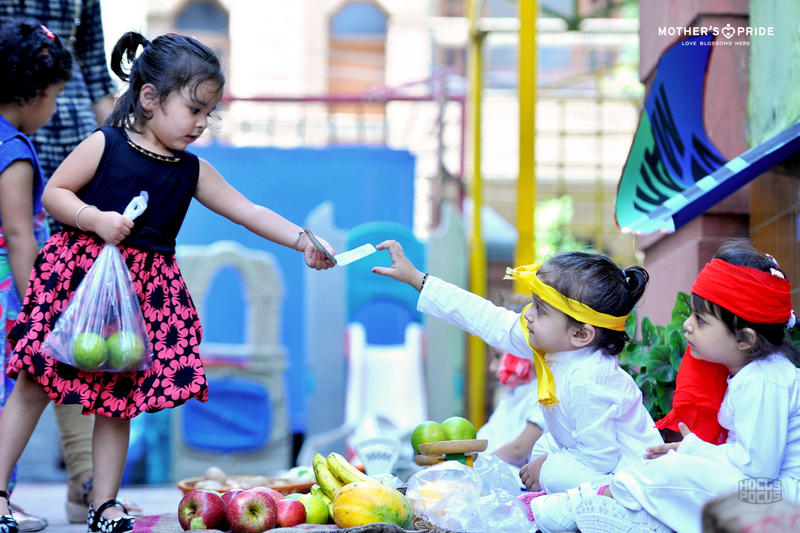 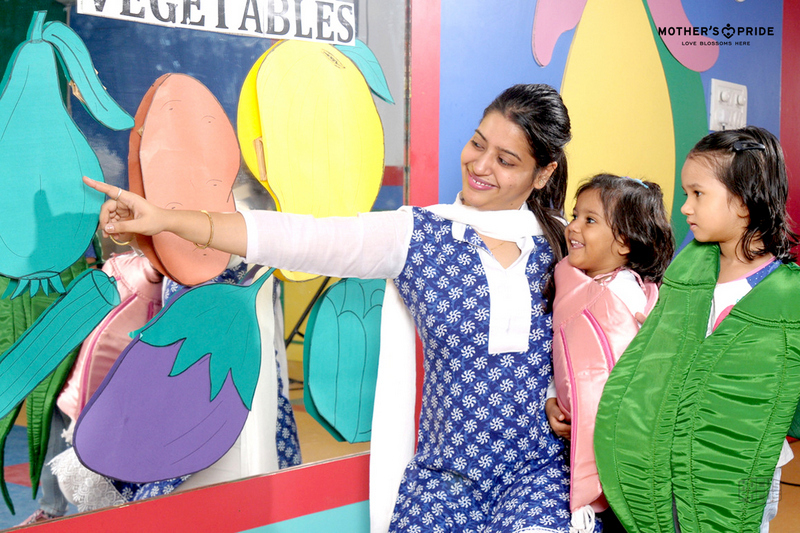 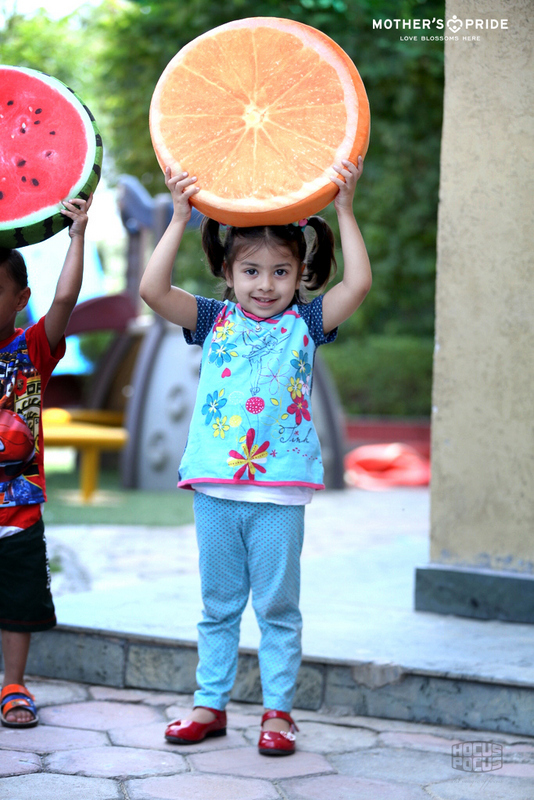 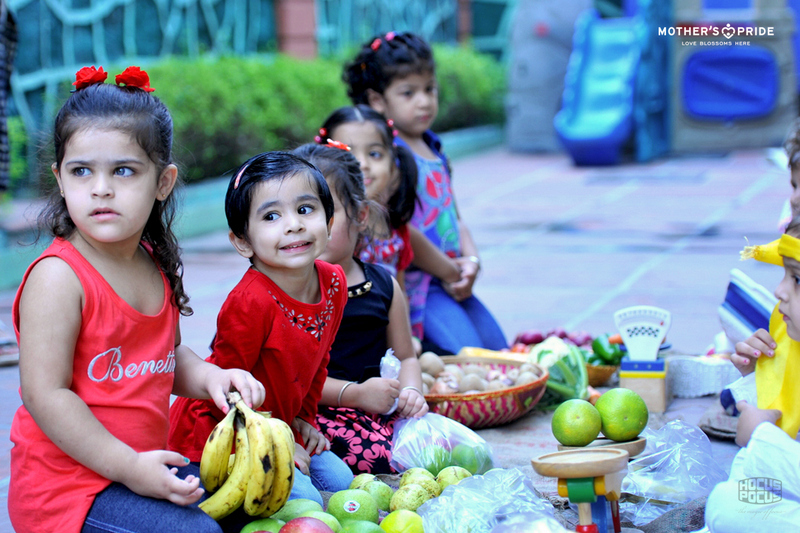 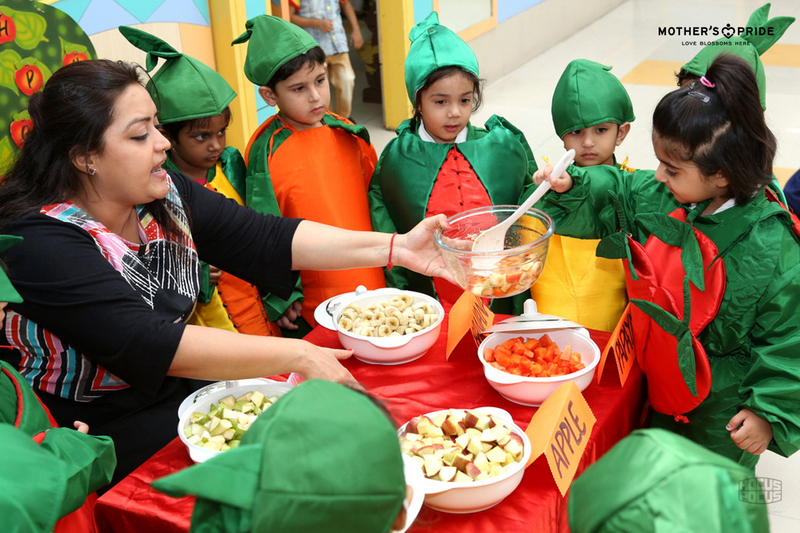 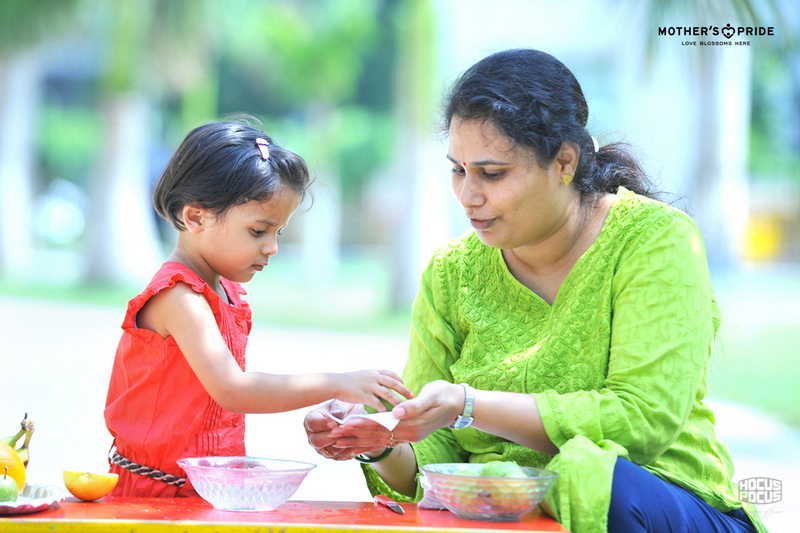 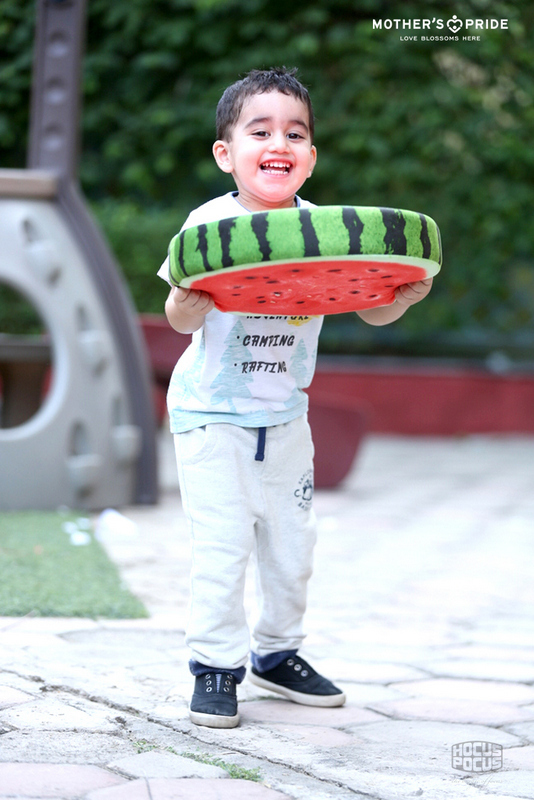 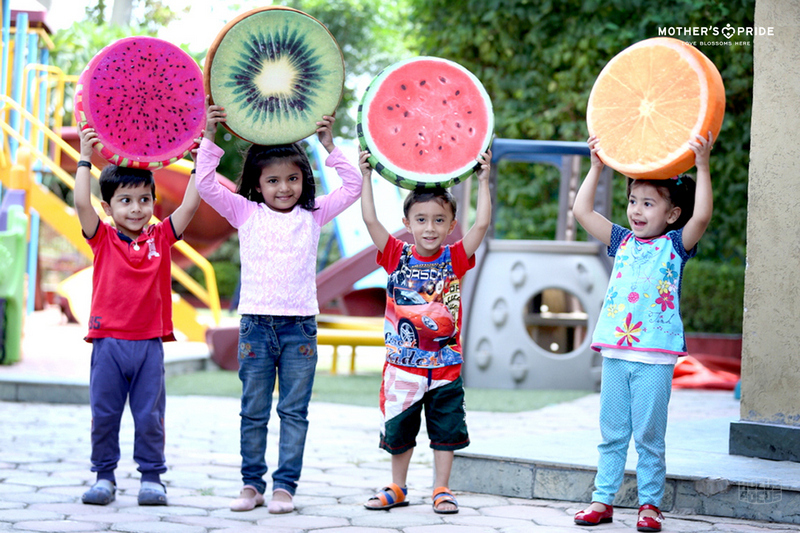 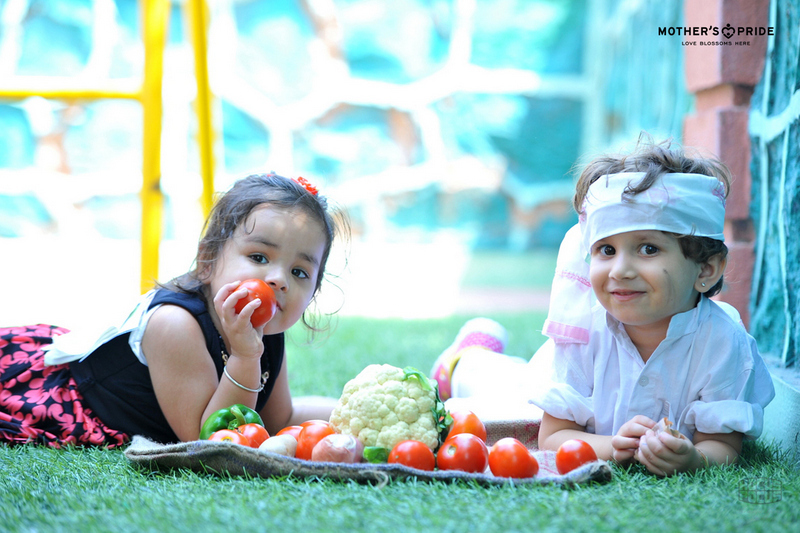 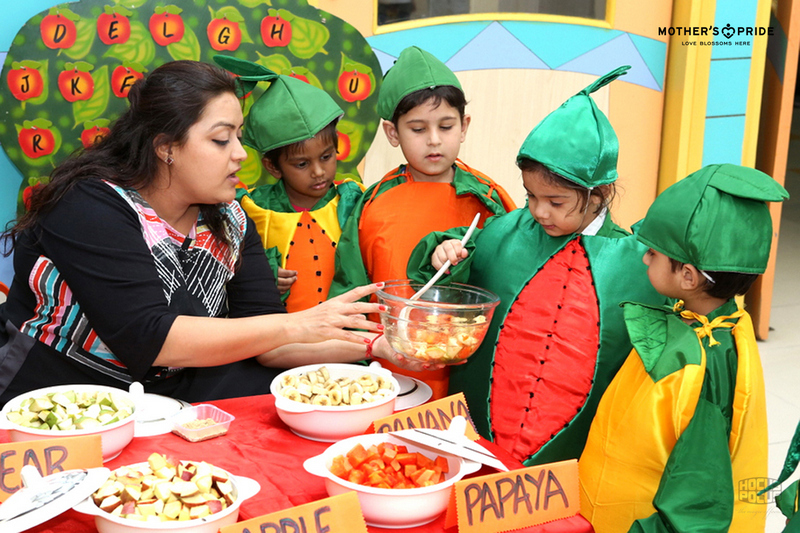 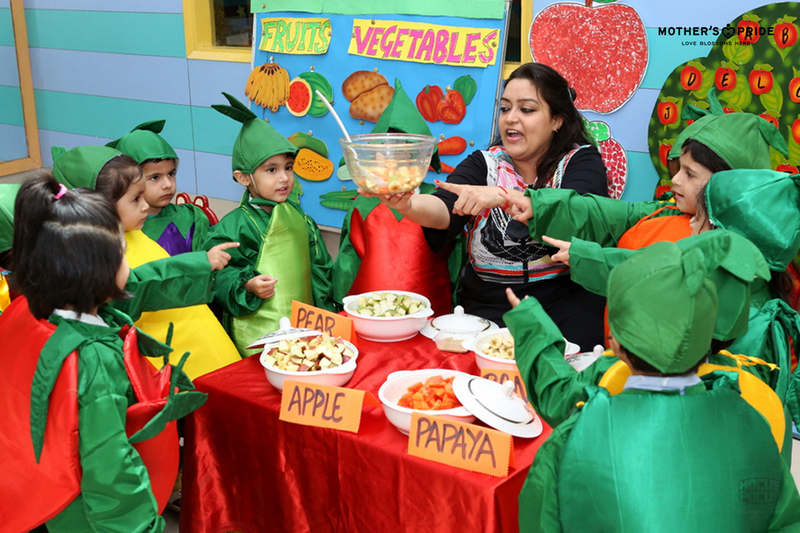 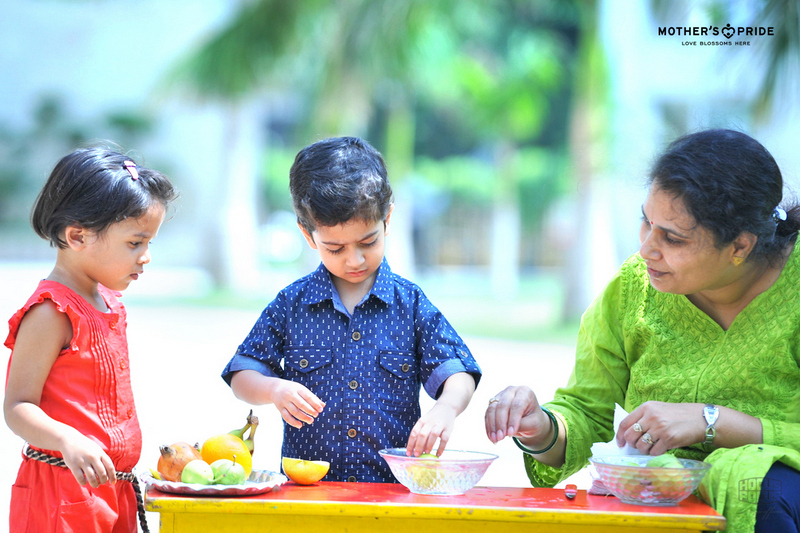 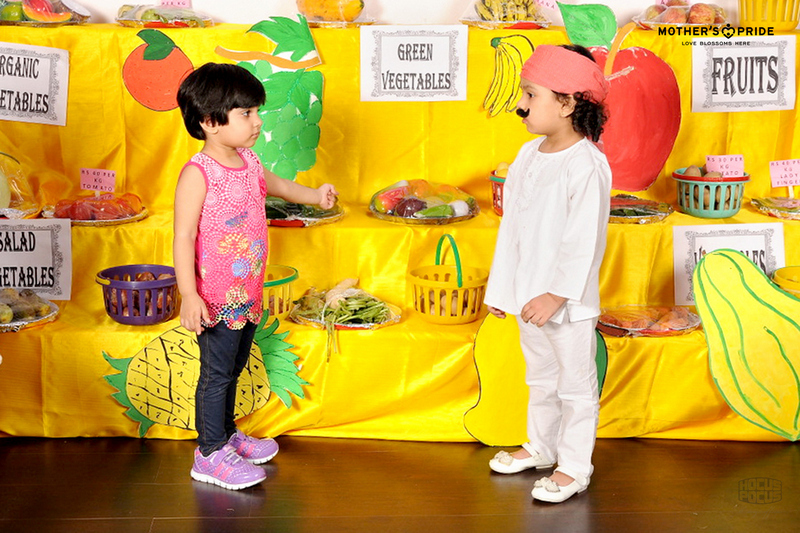 Children were indulged in interesting activities to give them a deep understanding about different common fruits &vegetables found in the lap of mother nature. 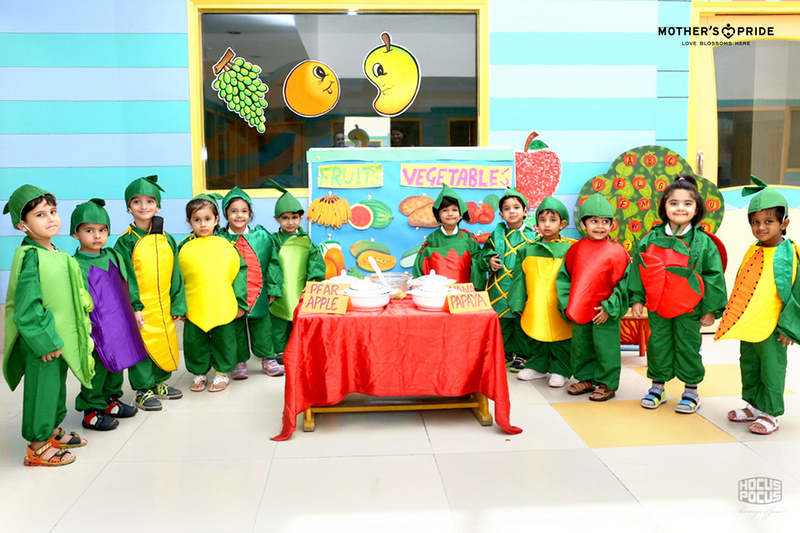 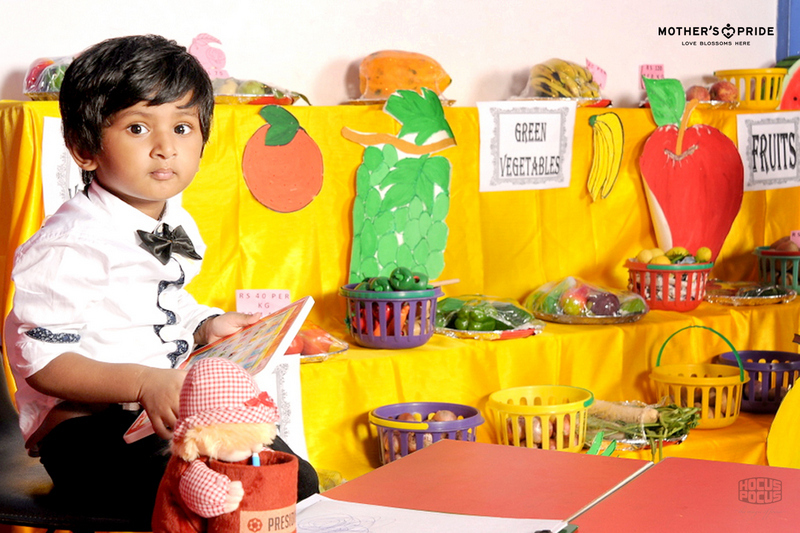 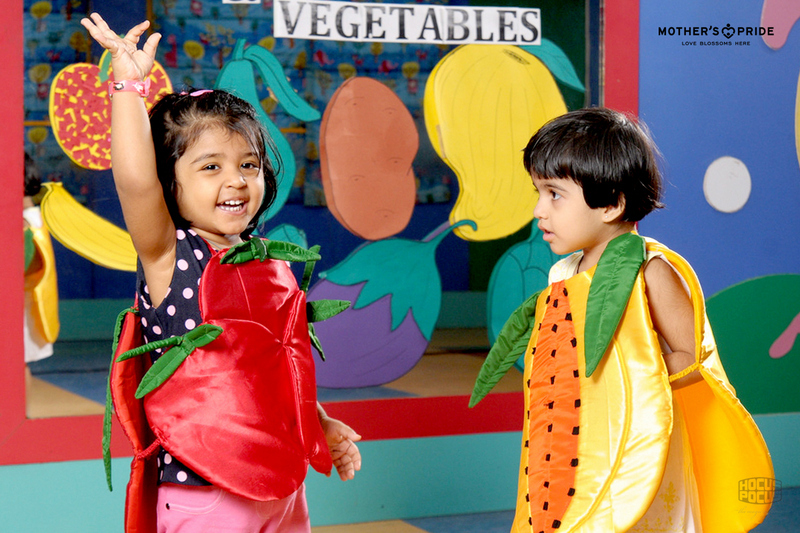 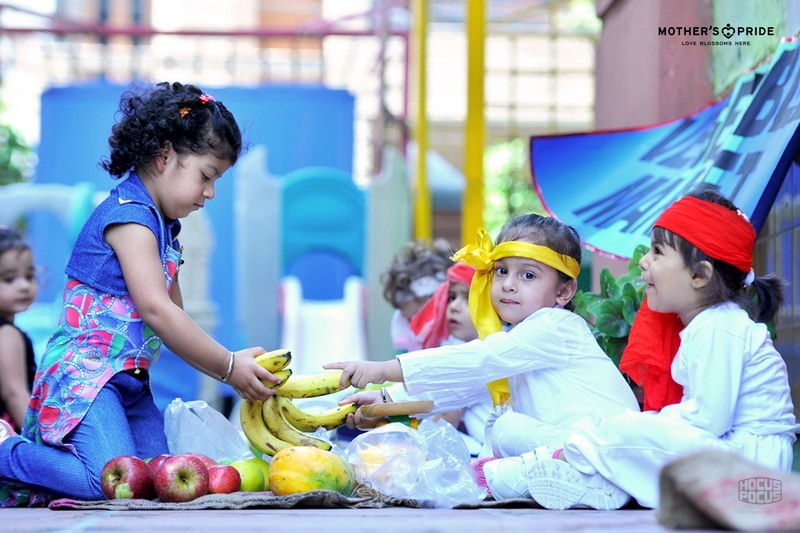 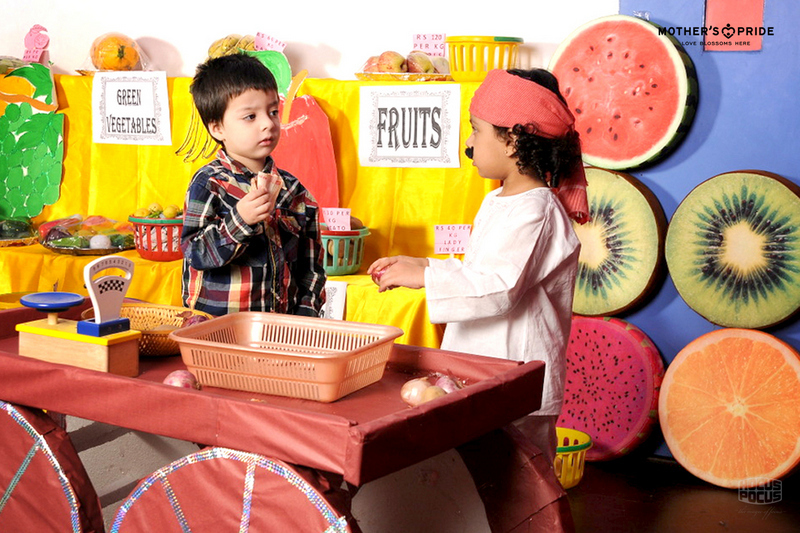 They learnt about different tastes & colours of these fruits & vegetables so that they can quickly & appropriately recognize them always. 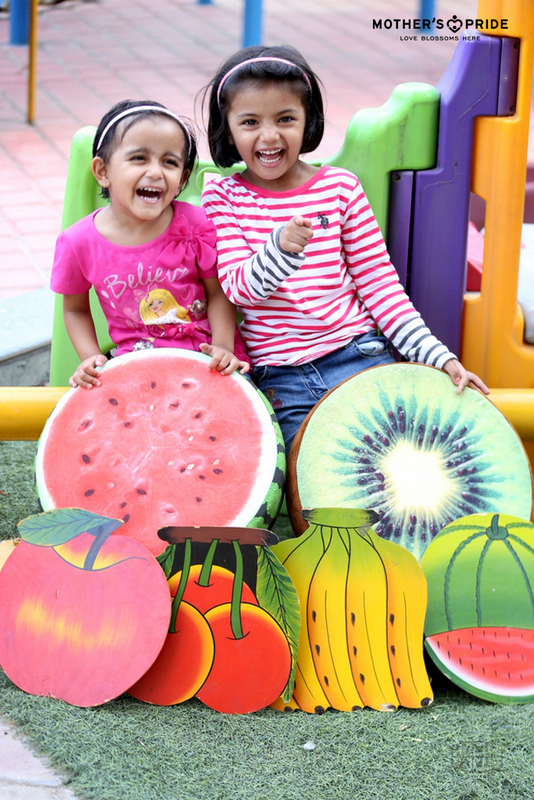 It was a fun-filled week for these young prideens!